If you are looking for a list of current and open class action lawsuits you’ve come to the right place. 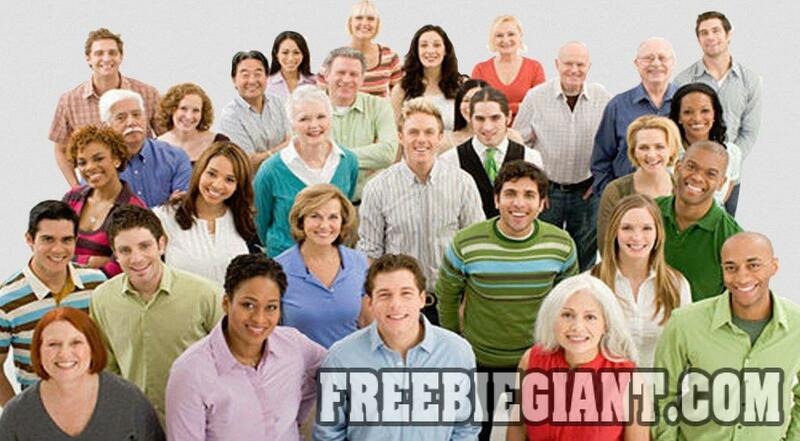 FreebieGiant.com is constantly updating our website with the latest class action lawsuits and providing them to you in an easy to understand format. Everyday our staff searches for and updates our list of open class action lawsuits so our readers are able to quickly and effectively find open claims they can take part in. Class action lawsuits are a great way to get extra spending cash or to be reimbursed for products that didn’t meet the claims they originally made. To view the entire list of open class action lawsuits click here for the updated list. So you’ve been hearing a lot about class action lawsuits, and you might have seen a lot of offers on television to signup for these lawsuits for what some consider, “free money.” Some people believe that class action lawsuits are a scam, but in reality, these are legit offers that pay out specific amounts of money based on the claim and how many people signup as part of the claim. If a claim is worth $1 million, then you will get a chunk of the money after the lawyers get their money, and the chunk that is left is divided up among all those people that also filed to be a part of the claim. A class action lawsuit is essentially where lawyers decide to sue a company on behalf of a group of people, which is also known as a class. This is why it’s known as a class action lawsuit, because it’s a lawsuit in which is brought by a certain class of people. For example, a lawyer can sue the maker of an asthma medication, then everyone can file to be part of this suit that is part of that class, the group of people who also take that medication. Class action lawsuits are common in the United States, but they do also take place in other countries all over the world. Most commonly, these lawsuits take place in a federal court, although some cases are handled at a state court level. When you signup to be part of a class action lawsuit, you have to certify under penalty of perjury that you did indeed purchase the product that the lawsuit is directed at. Depending upon the amount of money and the type of lawsuit, some class action lawsuits require a proof of purchase or proof of injury due to the product. Typically however, you can file class action lawsuits without giving any proof, but you do have to check the box confirming you are telling the truth about having bought the product. Class action lawsuits are perfectly safe to send your personal information to, because your personal information is only handled by the lawyers taking on the case, and who are working with the class of plantiffs. Your personal information is only used to make you part of the class action, so you will not get scam phone calls or scam ads in the mail. Since class action lawsuits are held within a court of law, the only information that is ever put out there is your name, since you are signing up to be a part of the lawsuit, and that is public record. There are often forms up on each class action lawsuit site that tell you how your information is going to be used, who to contact if you need to get a hold of someone, and what information will be made public. Some class action lawsuits have a section on the claim form in which you can decide how you want to be paid, including either by check or bank account. Most often, you will get a check in the mail for the specified amount, but some claims do have an option to provide your bank account for an eletronic deposit. Whether or not you choose to put your bank information in the section is up to you, although it likely will be faster than waiting on a check in the mail. Since this is a lawsuit, it does take a long time to get your check in the mail, especially if there are appeals and mediation in between. This means that while it is a way to get free money, if you did purchase the item, it might take a year or two before you do get that check. This could be a bad thing if you move in between when you signup for a class action lawsuit and when payment gets mailed out, so you need to contact the lawyers who might be able to update your information over the phone or online. Most of these checks are also good for 3-6 months, so it’s not something you need to cash right away, and most places have no issues with cashing these types of checks since they are from legit well-known banks from around the country.